In 1909, her inaugural season, the ocean liner Mauretania set the fastest time for the Atlantic crossing, a record she would hold for 20 years. 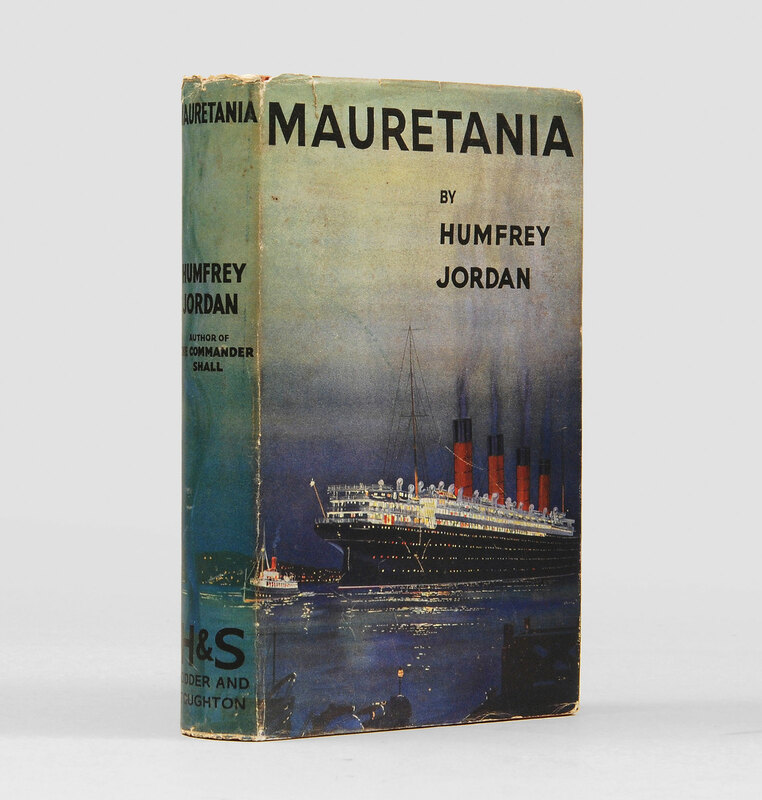 Embodying the golden age of transatlantic travel, Jordan’s biography of a much-loved ship encapsulates the turbulent decades of the early 20th century. In 1928, after 38 years of decorated service in the Royal Navy, Vice Admiral Dewar found himself at the centre of a mutiny. Although vindicated at the subsequent court-martial, he would retire a year later and his memoirs are a vitriolic indictment of the navy’s practices. 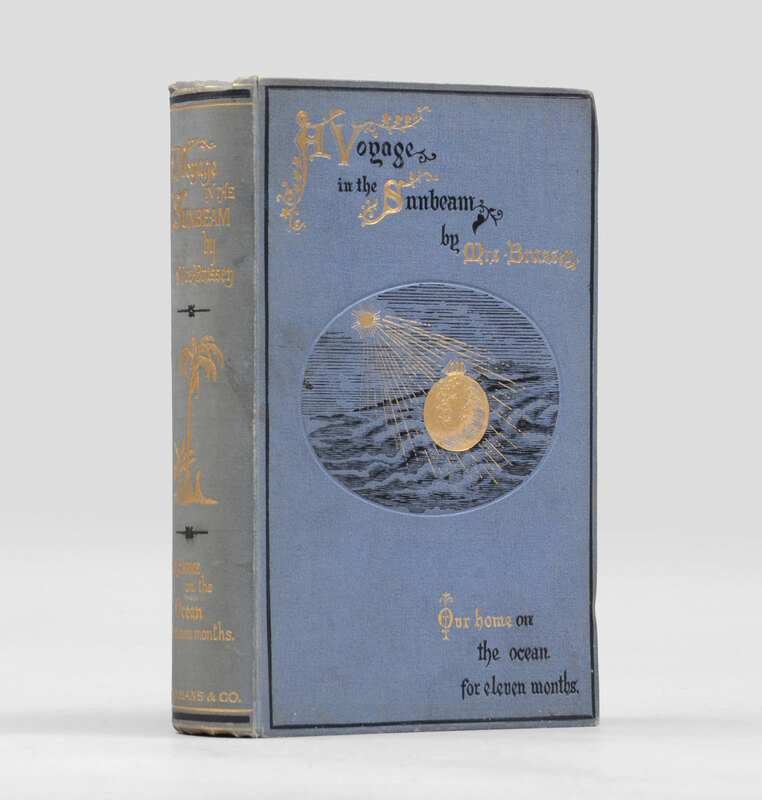 A true classic of travel literature, Voyage chronicles Lord and Lady Brassey’s circumnavigation of the globe in their yacht, Sunbeam. Written at the end of the 19th century, it is an engaging vignette of a world, and its exotic cultures, on the verge. 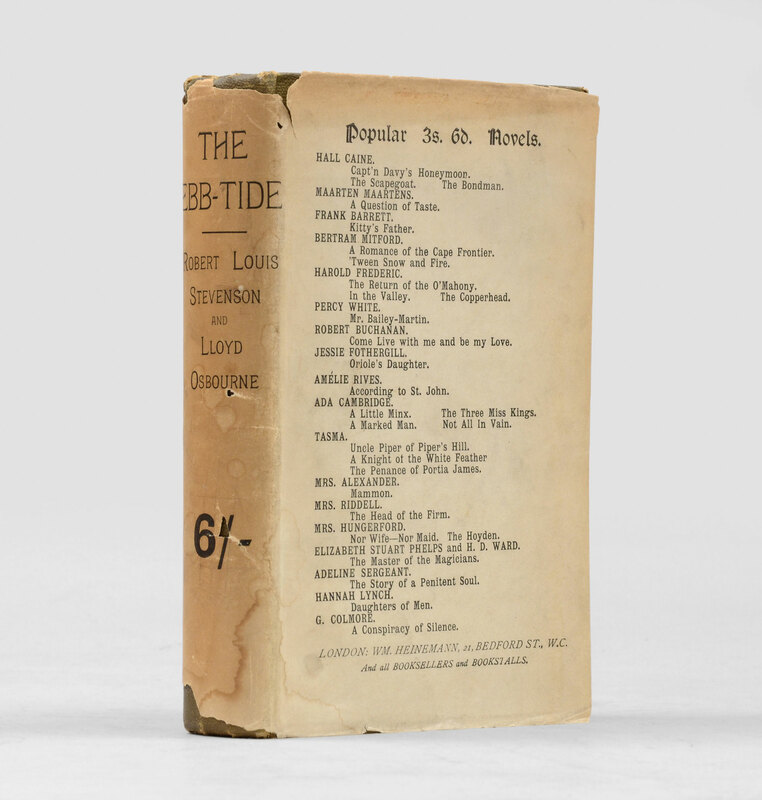 A far cry from the swashbuckling adventurers of Treasure Island, The Ebb-Tide is a contemporary story of moral depravity at the edge of civilisation. Written in collaboration with Stevenson’s stepson, four unscrupulous crew members in charge of a stolen, smallpox-infected ship ostracise themselves from society and drift ever closer to insanity. Since it was published in 1955, this essential history of the sinking of the Titanic has never been out of print. 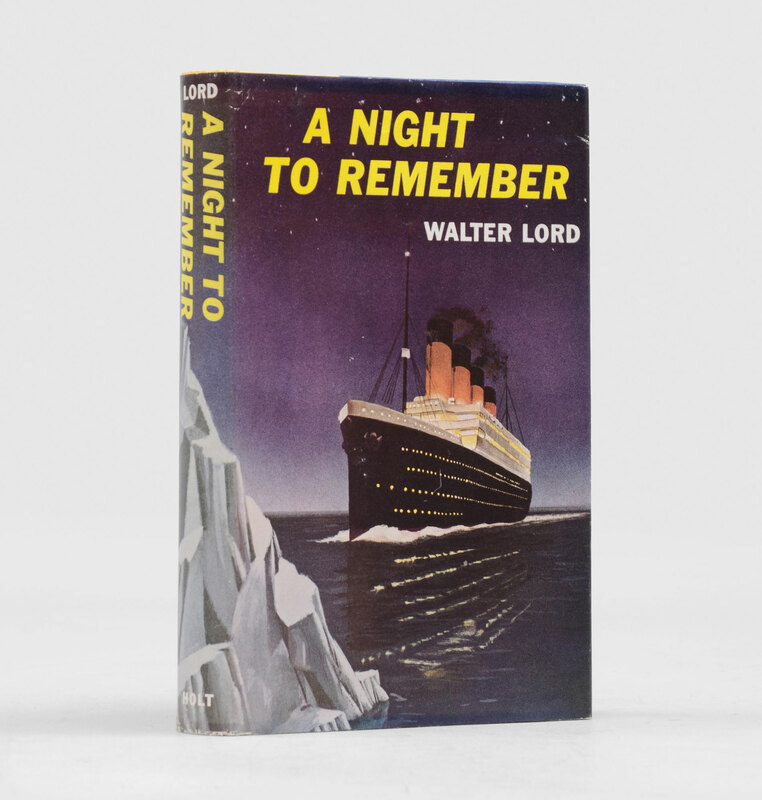 Drawing from firsthand interviews with survivors of the disaster, as well as their books, memoirs and articles, Lord knits together a compelling account of the infamous maritime tragedy. 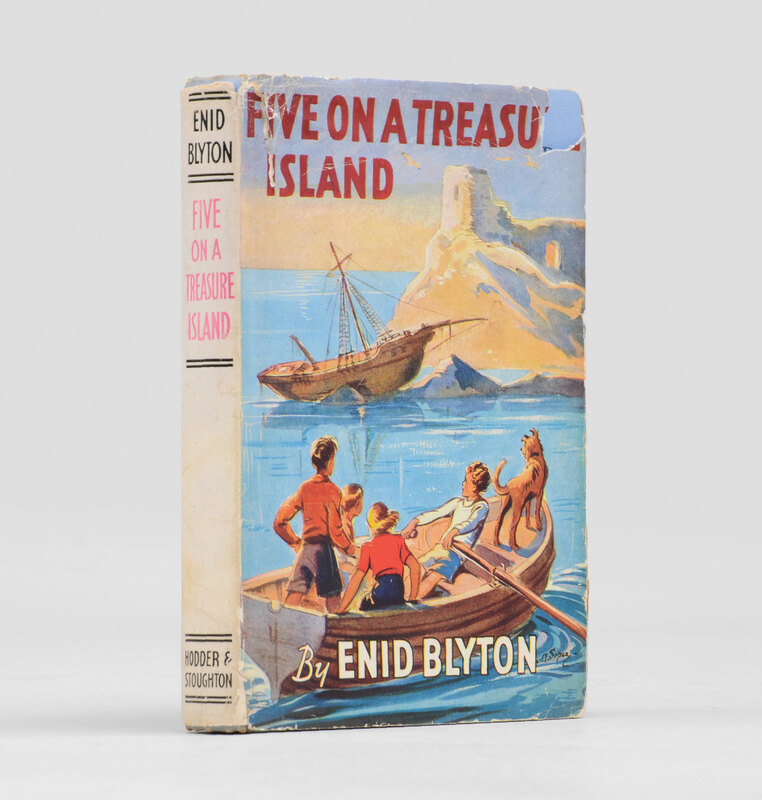 The first of the Famous Five adventures sees the gang unravel a thrilling mystery – a ghostly shipwreck, a treasure map and shady anonymous antique dealers. A wonderfully escapist tale, the book was published in 1942, echoing the war-time experiences of evacuation and rationing in a safe, ordered and thoroughly English world.